I’ve nearly quit reviewing this ap. There is very little local content. I’ve seen 10X more articles on Kentucky sports teams than Mississippi ones. 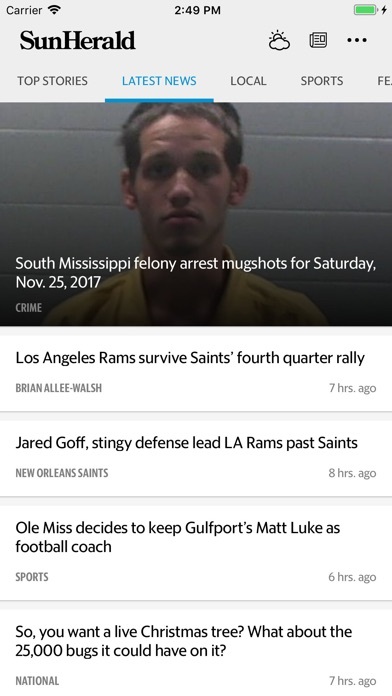 No one single article on Ole Miss sports in months. Waste of time. 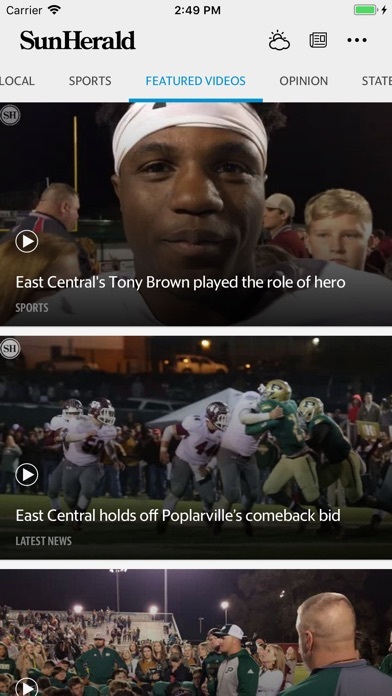 If highlighting 10 day old editorials and featuring last week’s sporting news is your concept of up to the minute reporting, then this is the news app for you. Otherwise, the electronic version is becoming as useless as the print version. Account login is not “fixed”. I called on 10/3/18 and was told a link would be sent to reset my password. No link received. I called on 10/4/18 and was told a link would be sent. I updated the lady on my 10/3/18 discussion. She put me on hold. When she came back on the line I was able to sign in, problem solved. This morning, 10/5/18, same problem. Cannot sign in. I still pay for this newspaper. Home delivery, electronic version and mobile apps. For local news, you know? Except when I click on the local news tab, my so called hometown paper is as likely to show me the latest news about Kim Kardashian or Angelina Jolie as it is anything happening in my home town, or my state, or any adjacent states, or even the entire southeastern U.S. 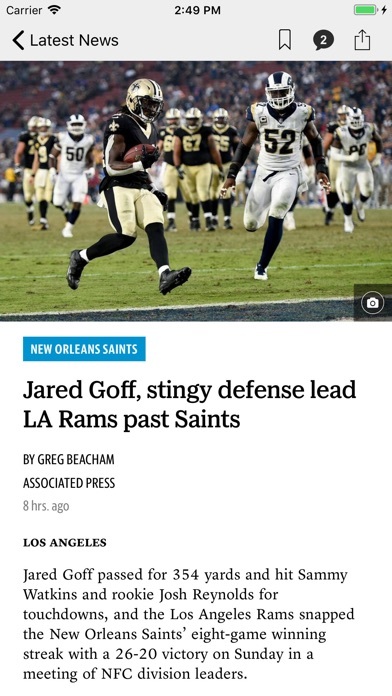 I was proud when this paper won a post-Katrina Pulitzer. Didn't know that would be its grand finale. 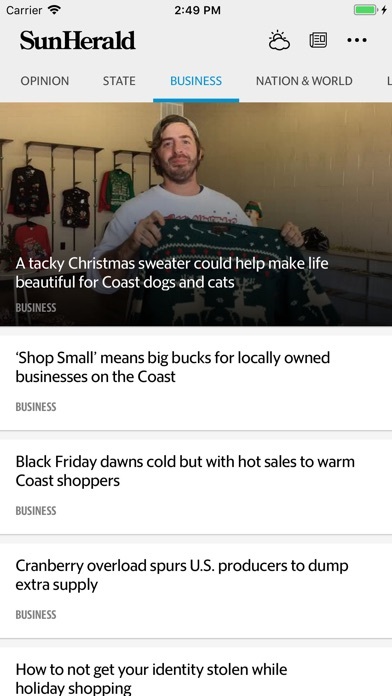 Love the ease of using the app for the SunHerald. 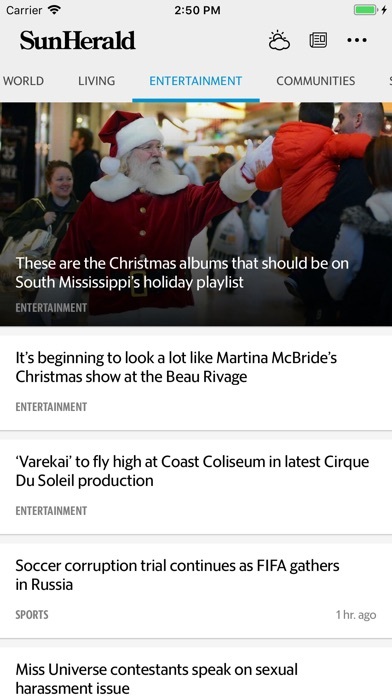 It allows me to keep up with what is going on in South Mississippi. The reporting is very good. Love the Southern Miss sports coverage by Patrick McGee. This app is terrible. It doesn’t stay logged in and I have yet to find a search capability. The sun herald has gone down hill tremendously. If any news happens after 5pm it’s not in the next day’s paper. The Braves had a 3pm game and the next day it was reported as a late game. And today (Saturday) I retrieved yesterday’s paper from my driveway. Friday’s paper was delivered on Friday and the again on Saturday. I guess the Sun Herald will be a complete day behind in their delivery. I’m done with this rag. It’s not as fleshed out as a newspaper of course. I’d like more human interest . It’s really good about keeping up with late breaking news. All in all I like it. SH does a great job of keeping their app updated and informative!